Who would have thought that fuelling vehicle would be at our fingertips one day. WeChat Pay, a mobile payment feature of We Chat, one of the largest social communication platforms owned by Tencent, plans to introduce effortless fueling by purchasing fuel and making payment from mobile phones. Riding on its success in China, WeChat innovates new ways to make people’s life simpler and easier when comes to making payments. 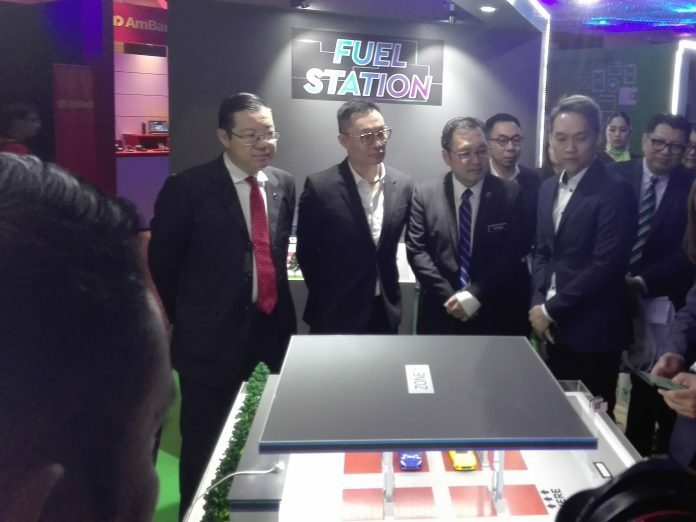 During a recent showcase of how WeChat intends to encourage adoption and usage of mobile payments in Malaysia held at the Grand Hyatt Kuala Lumpur, an experience zone simulating payment service experiences using WeChat Pay at various kiosks including a petrol station was set up. The mock petrol station required WeChat Pay users to key in the amount of fuel they wish to purchase and their vehicle registration number. Upon arriving at the petrol station, a camera would scan the vehicle number and match with the pre-recorded vehicle number. Once verified, it will then activate the pump and you can start filling up your tank. The system also notifies users the nearest petrol station from a few hundred metres away. This is just one of the payment experiences showcased, another new service in the pipeline is online ordering and payment service at ‘mamak’ restaurants around the Klang Valley, in which users can order their choice of food and beverage through WeChat Pay MY and make payment instantly. This service provides WeChat Pay users a smoother way of ordering and paying for food without having to wait for a waiter to take their orders or queue up to pay for their bills. WeChat aims to make life simpler for everyone in adapting a digital lifestyle, from executives to an average person. After introducing WeChat Pay to the Malaysian market in August last year, and supported various types of value-added services from online services such as mobile credit top-ups, flight and bus ticket purchases, to offline transactions at retail outlets, We Chat now plans to expand its services to regular roadside stalls including night market vendors to encourage a cashless society. To prove this is feasible, a local delicacy stall-like booth was set up to give users hands-on experience in making payment using WeChat Pay after purchasing at a road side stall. Currently, a WeChat Pay user can purchase items at retail stores like KK Mart and Pusat Pakaian Hari-Hari by just scanning a QR code and punching in their payment PIN on mobile phone. The event themed Advancing the Future of Malaysia’s Digital Landscape with WeChat Pay Malaysia, also saw WeChat Pay Malaysia unveiling a fully digitised vending machine to guests where payments can be made via WeChat Pay instead of sorting through small notes or coins to purchase an item. 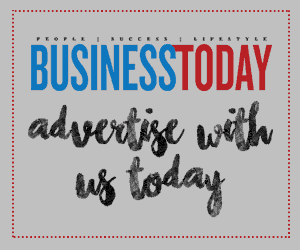 “We are currently working on expanding our merchant base to include more outlets similar to KK Mart and Starbucks. This will sequentially give users more opportunities to use WeChat Pay MY for easier and more seamless payment transactions,” said Jason Siew, Chief Executive Officer of WeChat Pay Malaysia. He added that Malaysia was the first market for WeChat Pay expansion outside China driven by three key factors – Bank Negara Malaysia’s supportive policies, high level of smart phone penetration and technology savy among Malaysians. He pointed out that according to 2019 report by Nielson, 67% of consumers had used some form of cashless payment, with debit cards and online banking being the most preferred non-cash channels, adding that eWallet as a payment method in Malaysia had a long way to go. While concurring that the penetration rate for eWallet was still low in Malaysia, he said there was tremendous growth prospect for it. “That’s why WeChat has tapped the Malaysian market. However, WeChat is not alone, there are other investors coming into Malaysia increasingly. “In 2018, approved foreign direct investment across all sectors rose by 48% to RM81 billion. Malaysia’s role as safe haven for investors and continuing trade war contributed to this rise in investment,” he explained. Need Insurance? Just ‘Click for Cover’!